If you're a guy who goes days without shaving, you run the risk of being mistaken for a homeless guy, or a Hollywood actor. 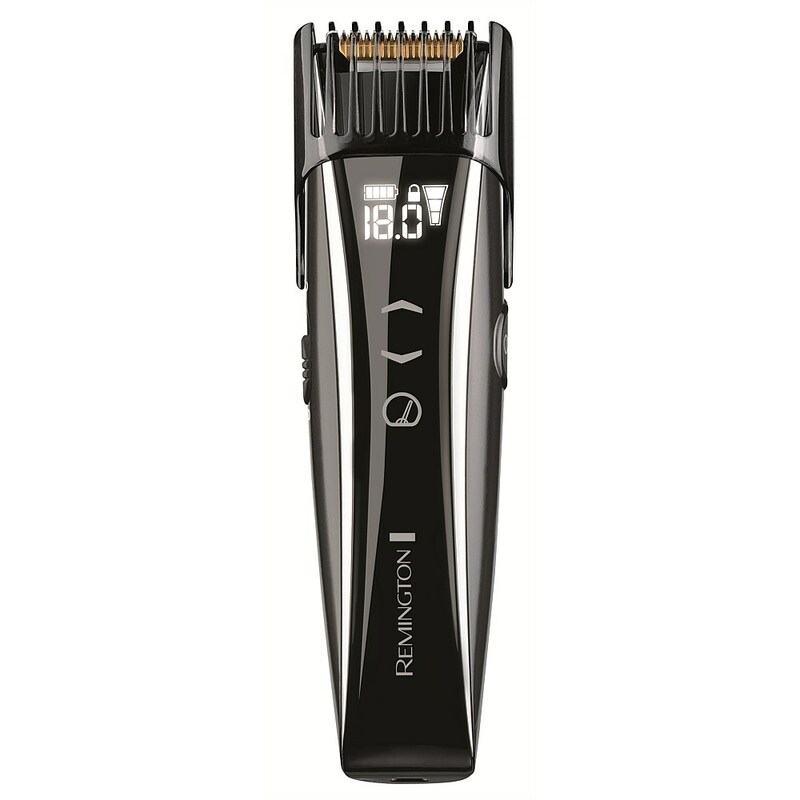 Remington's new Touch Control Beard and Stubble Trimmer has way more precision than ordinary hair clippers. 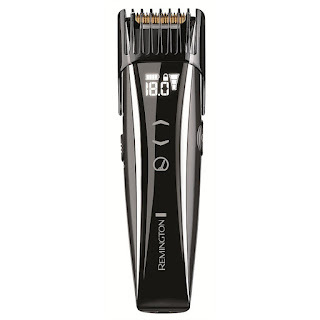 The cordless trimmer offers 175 different beard lengths, from 0.4 to 18mm, and a digital display that lets you find and lock in your preference. It also has a motorized comb and self-sharpening, oil-free blades. The trimmer's battery lasts for about 40 minutes of mowing and can be recharged using an USB cable, so you can look trendy without leaving your computer. The trimmer costs about $50 at Walmart or from remingtonproducts.com.